On this hourlie you will get translated up to 500 words from English to Italian or Italian to English. The translation will be done professionally. Please submit your documents in proper English or Italian. 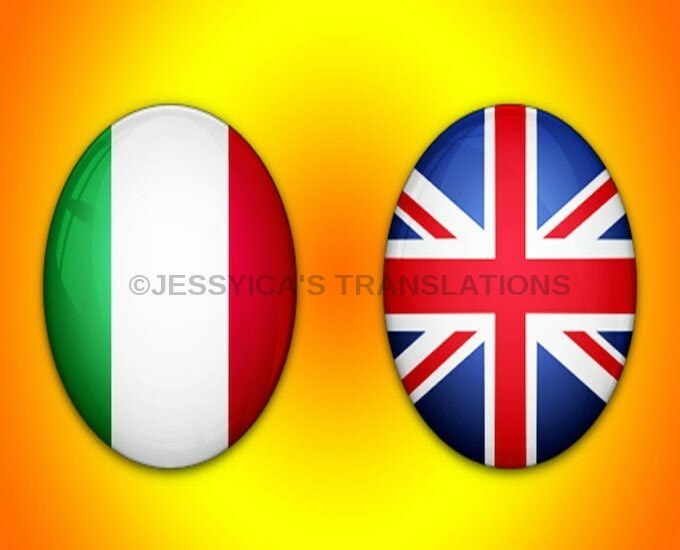 If the English or Italian text contains too many mistakes that confuse the meaning the translation will become increasingly difficult.